Kevin, J. Vanhoozer, Biblical Authority After Babel, Retrieving the Solas in the Spirit of Mere Protestant Christianity, 2016, chapter 1. 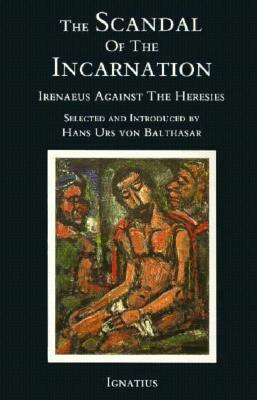 Henri de Lubac, Surnaturel: Études historiques (Paris: Aubier, 1946). 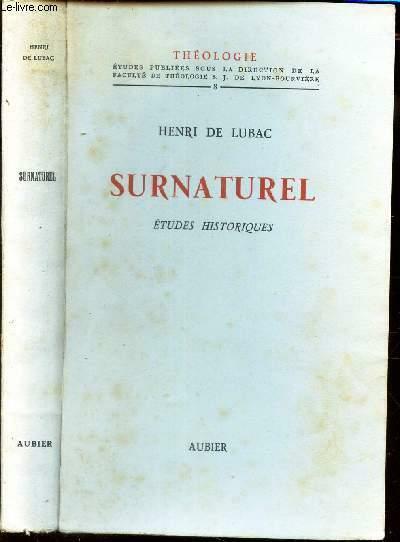 *2:Henri de Lubac, Surnaturel: Études historiques (Paris: Aubier, 1946). *3:Peter J. Leithart, Athanasius (Grand Rapids: Baker Academic, 2011), 106. *5:In the scheme of pure nature, grace is “extrinsic,” but according to sacramental-ontological “intrinsicism,” everything is always/already graced. Another Roman Catholic theologian, Karl Rahner, proposes the concept of a “supernatural existential” to signify how human beings are constitutionally open to receiving grace, whether or not faith is present. 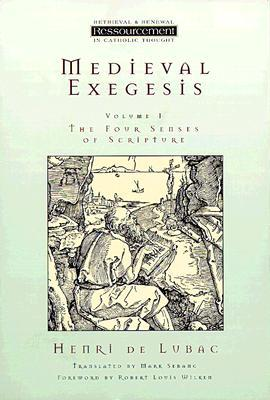 *6:Boersma, Nouvelle Théologie and Sacramental Ontology, 7. *8:Allison, Roman Catholic Theology, 45. 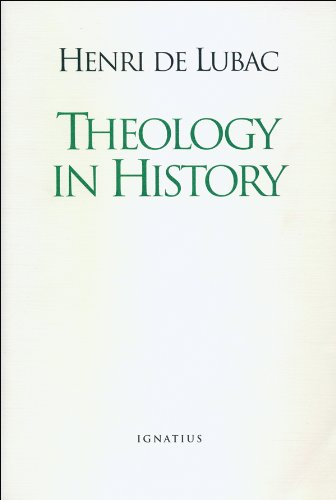 Allison is here closely following Leonardo De Chirico’s Evangelical Theological Perspectives on Post-Vatican II Roman Catholicism (Bern: Peter Lang, 2003). 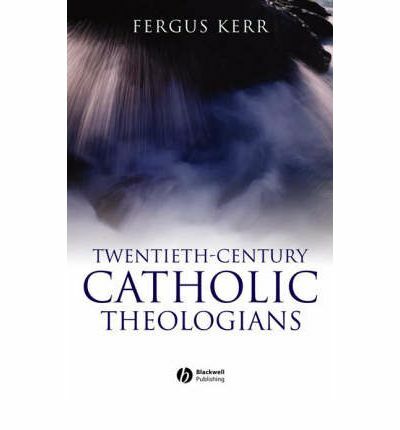 *9:For a summary of the debate, see Fergus Kerr, Twentieth-Century Catholic Theologians (Oxford: Blackwell, 2007), 47–86. 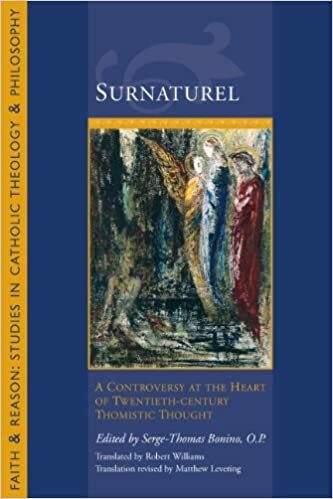 See also the discussion in Serge-Thomas Bonino, ed., Surnaturel: A Controversy at the Heart of Twentieth-Century Thomistic Thought (Washington, DC: Catholic University of America Press, 2007). *10:Oakes, foreword to Stafford, Nature and Grace, x. See also Lawrence Feingold, The Natural Desire to See God according to St. Thomas and His Interpreters, 2nd ed. (Washington, DC: Catholic University of America Press, 2004). *11:Leithart, “Residual Extrinsicism,” First Things, May 28, 2014. http://www.firstthings.com/blogs/leithart/2014/05/residual-extrinicism.